Gathered from different corners of the field of book history, these studies share the common aim of honouring the contribution of James P. Carley. While known chiefly for his work on Tudor bibliographers, on the survival of medieval books in post-dissolution England and the foundation of the royal library, his interests extend to include monastic history and the Arthurian tradition. In all his work he has shown how close readings in the history of the book can open a window on an entire landscape and provide answers where other modes of historical enquiry fall short. These essays seek to honour his achievement by offering close readings of their own. James Willoughby is a Research Fellow of New College in the University of Oxford, with research interests in medieval books and libraries as an approach to learning in the middle ages. 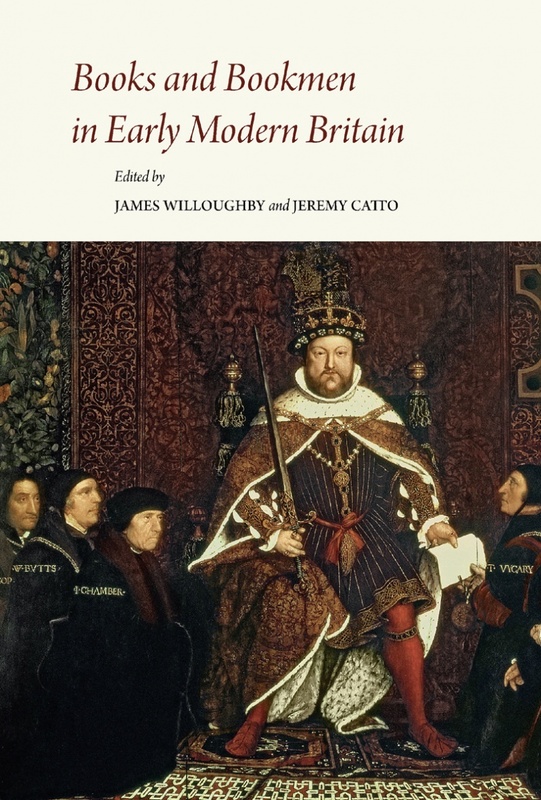 He is a General Editor of the PIMS series British Writers of the Middle Ages and the Early Modern Period. Editions, Translations, and Studies, and for the British Academy series Corpus of British Medieval Library Catalogues, to which he has contributed several volumes. He is Co-Editor of the journal of the Bibliographical Society, The Library. Jeremy Catto (1939–2018) was Fellow Emeritus of Oriel College in the University of Oxford. A late medievalist with research interests in the history of scholarship, universities, heresy and orthodoxy, he was editor of The Early Oxford Schools (1984) and co-editor (with Ralph Evans) of Late Medieval Oxford (1992), the first and second volumes of The History of the University of Oxford. His published essays range in subject from the political thought of Aquinas to the theology of Wyclif, and also touch on patronage, preaching, and law, as well as ‘practical Latin’ and formal English.